DANI Naturals are bath and home fragrance products made to help you live well every day. Founded in 1996, the DANI team gets their inspiration from Bend’s sweeping views, flowing rivers, and seemingly endless supply of sunshine. DANI starts with the philosophy that “it’s what on the inside that counts,” and makes every bath gel, lotion, candle, sugar scrub and reed diffuser with 100% vegetable oil bases, pure soy waxes, essential oil blends and many organic ingredients. Fragrances include perennial favorites like Lemongrass Lavender and Grapefruit Ginger, along with seasonal scents such as Mistletoe and Pine. Never overpowering and always natural, DANI strives to make Mother Nature proud with every fragrance creation and combination. And, each product is beautifully and responsibly packaged to create a treat for all of the senses. 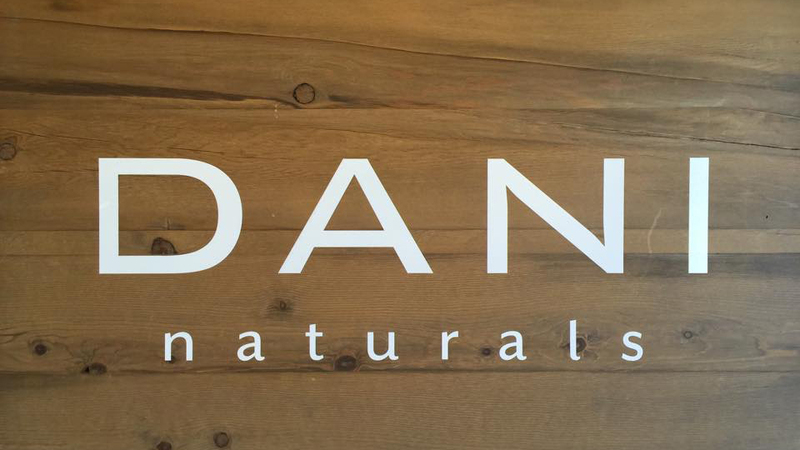 You can find DANI Naturals at retail locations throughout the country, including many right here in Central Oregon. Or, visit their web site and shop a full line of products thoughtfully designed to invigorate, soothe, and nourish the mind and body.